 catalytic converter Archives - AutoNetTV Media, Inc. Sometimes when we talk about exhaust service, we think about exhaust pipes and mufflers. And if you can see smoke, or if it’s too loud. Whenever we talk about exhaust service, most people normally think about exhaust pipes and mufflers. Well, actually, exhaust service is a lot more comprehensive these days.